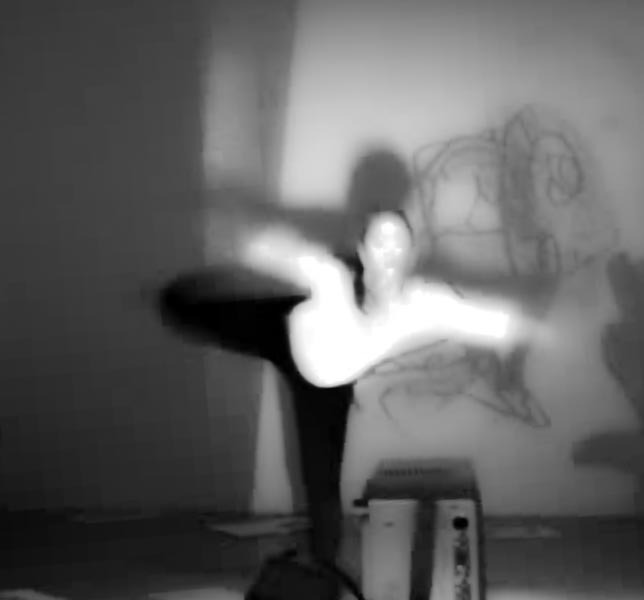 Movement Portrait is non-verbal dialogue between two disciplines : dancing and painting. Two independent art forms are communicating with each other trying to find a common language. The movements are used as ink lines and the painting is translated into motion, thereby showing the unseen of each art form.